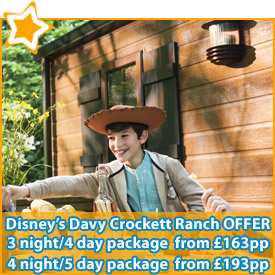 There never could be a better time to visit Disneyland® Paris than right now! 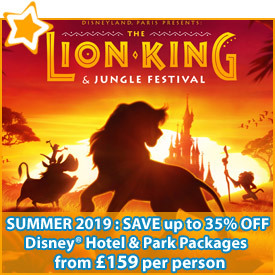 Our specialist Disneyland® agents have special offers to Disneyland® Paris for various dates throughout the year where you can make big savings! 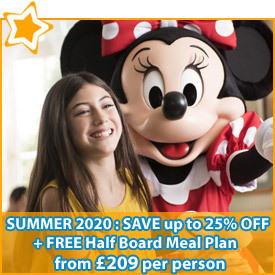 The Disneyland® Paris Deals below show how much you could save and the dates they're applicable for. 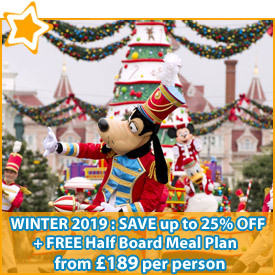 The biggest advantage of booking a Disneyland® Paris holiday through Magic Breaks are the experienced Disney advsiors who have excellent first-hand knowledge of the Disneyland® park, tips on how to beat the queues and money saving advice. 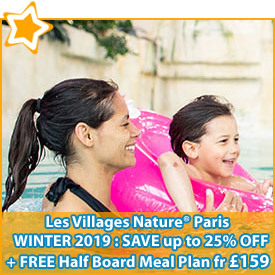 Furthermore, you can call free and they will search for your perfect Disneyland® Paris break, saving you time and money.